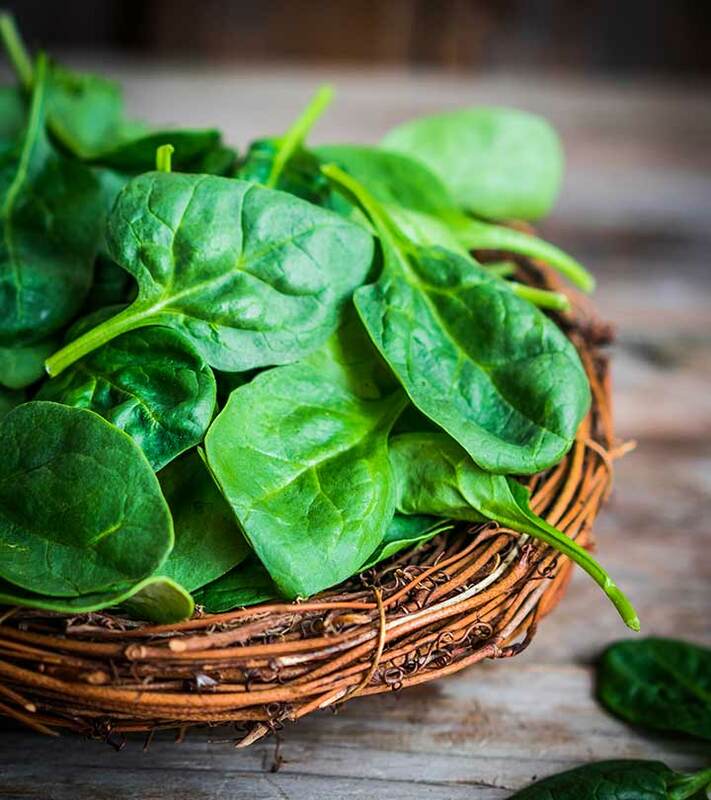 Spinach contains antioxidants lutein and zeaxanthin in plentiful which protect the eye from cataracts and age related macular degeneration (ARMD). 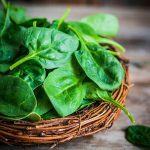 Zeaxanthin is an important dietary carotenoid which is absorbed into the retinal macula lutea in the eyes, providing light filtering functions. 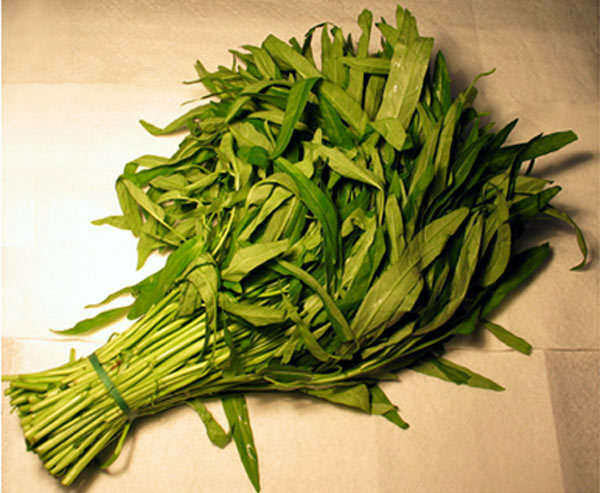 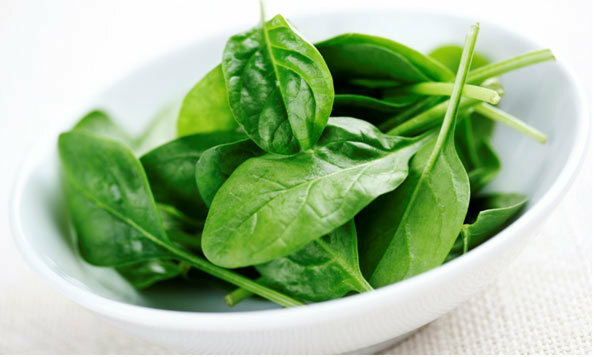 Spinach also contains vitamin A which is required for maintaining healthy mucus membranes and essential for normal eyesight.